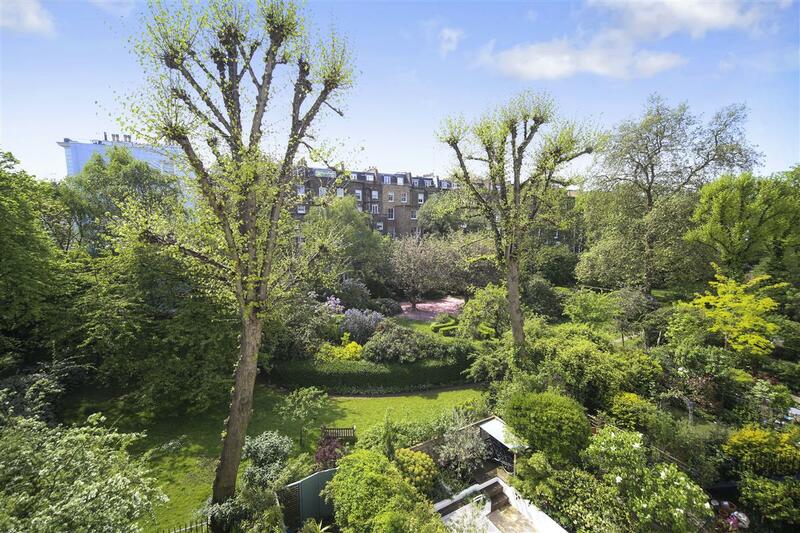 Looking over the immaculate communal gardens, this bright one bed apartment is set in a beautiful stucco fronted building on a prime Notting Hill road. Entered on the second floor, the apartment has a large reception room with two sash windows, high ceilings and period features. The kitchen and bathroom are modern and well equipped and the bedroom has an abundance of storage and has views over the gardens. 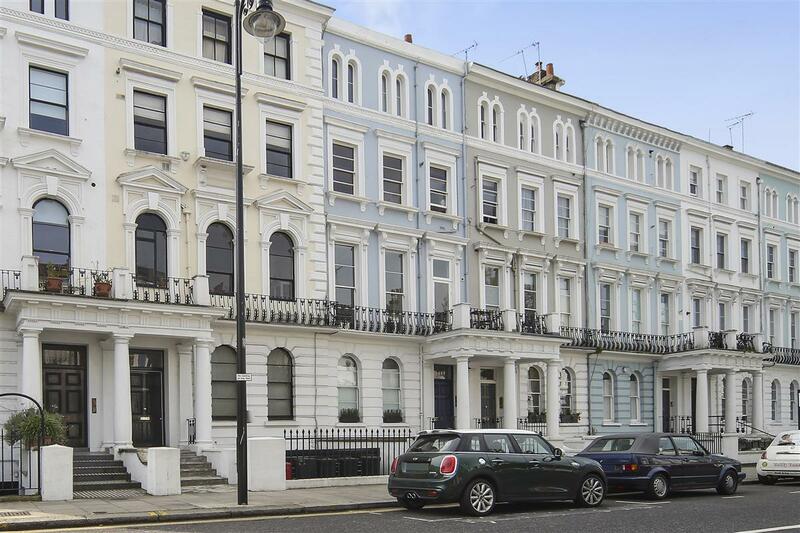 Elgin Crescent W11 is a classic Notting Hill address and is close to the wealth of boutiques and restaurants on Portobello Road and Westbourne Grove. 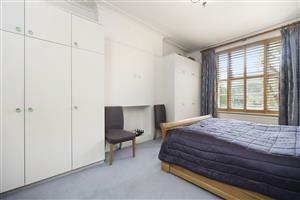 Ladbroke Grove and Notting Hill Gate underground stations (Circle, Hammersmith & City, Central and District lines) are a short walk away and for the motorist, easy access to the M4 and Heathrow. 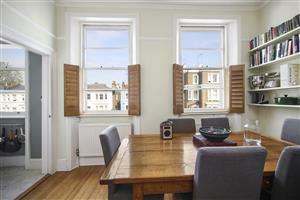 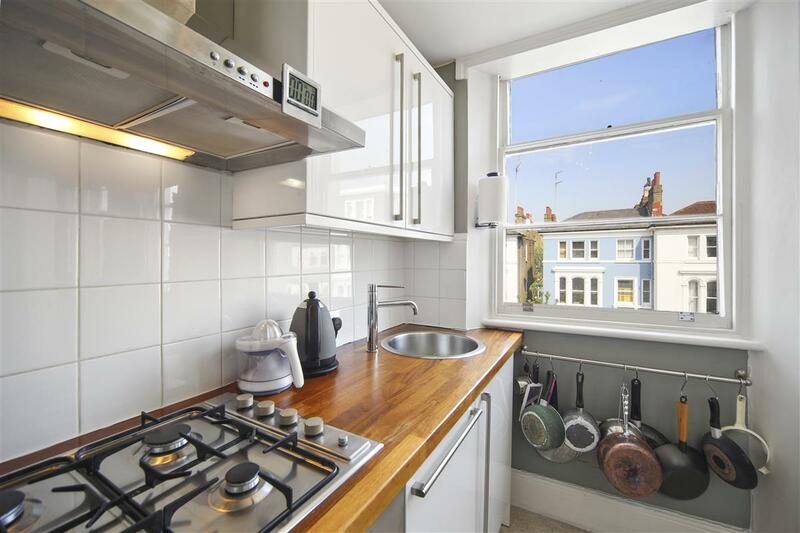 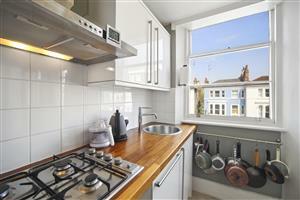 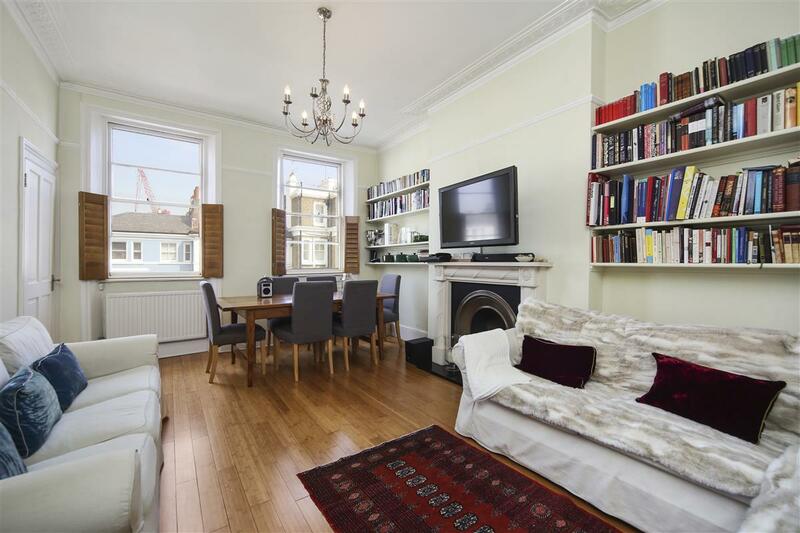 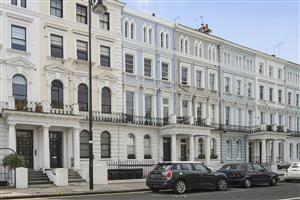 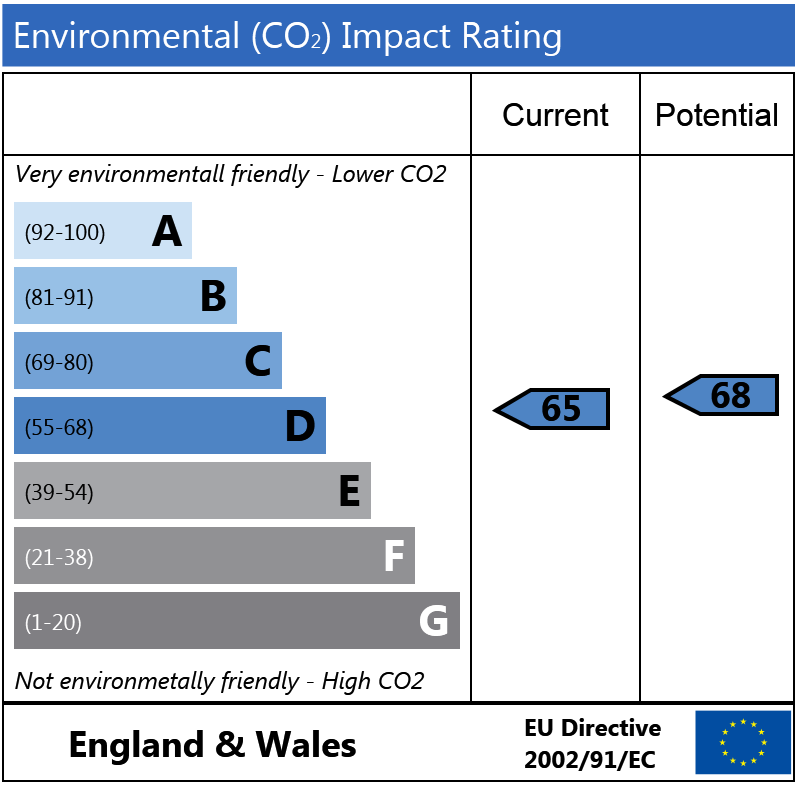 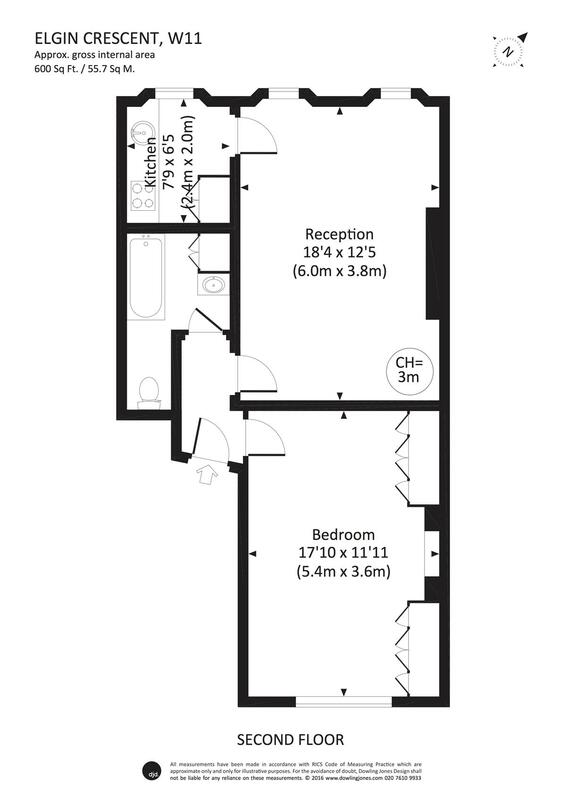 Kensington Park Road, W11 330m (4 mins) from Notting Hill Gate. Airlie Gardens, W8 390m (4 mins) from Notting Hill Gate. 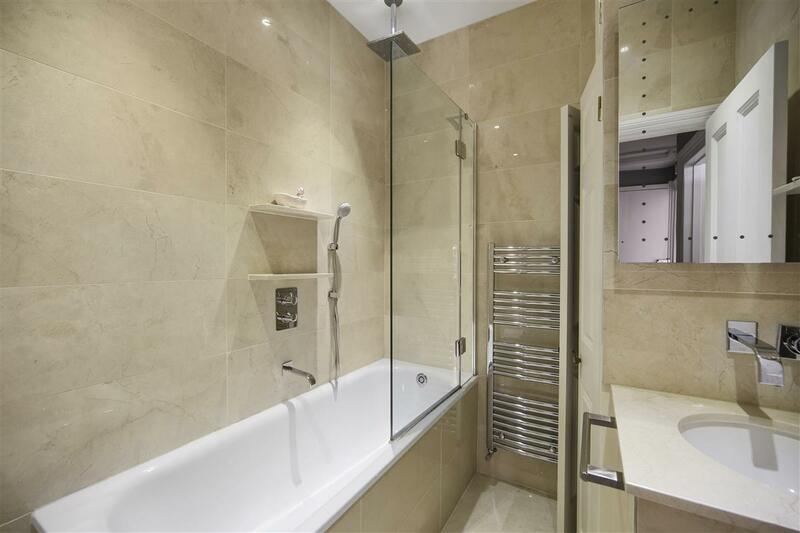 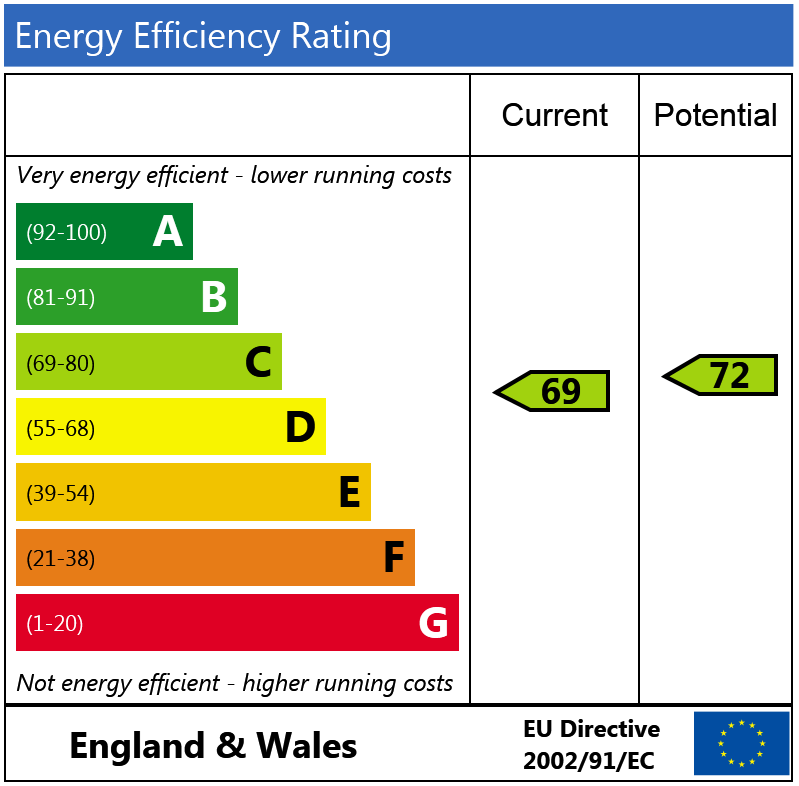 Call us on 020 7727 7777 or request a time below.